Crisis Management is a team effort. We want to bring together academics and practitioners who are involved in emergency services, ad hoc planning, disaster recovery, etc. to learn about the latest research developments, share experiences and information about this area and develop recommendations. Especially on Tuesday, 12th of December, a dedicated practitioners’ day will take place, where the regular participants (mainly researchers) get the possibility to meet practitioners and get insights into existing innovations, practices and technologies in the area of crisis management. Such innovations can range from specific software solutions over new technologies to conceptual Best Practices. We would like to invite you to become part of ICT-DM’s practitioner day. In an open and fair-like setting, you will get the possibility to present your organization, your work and approaches to interested researchers. Face-to-face you can discuss about how research could help you to improve your work, what topics are relevant but not covered by research so far or which results from research you already use in your daily business. We aim to have shorter paper presentation tracks with bigger breaks so that the participants get enough space to get in contact with you. 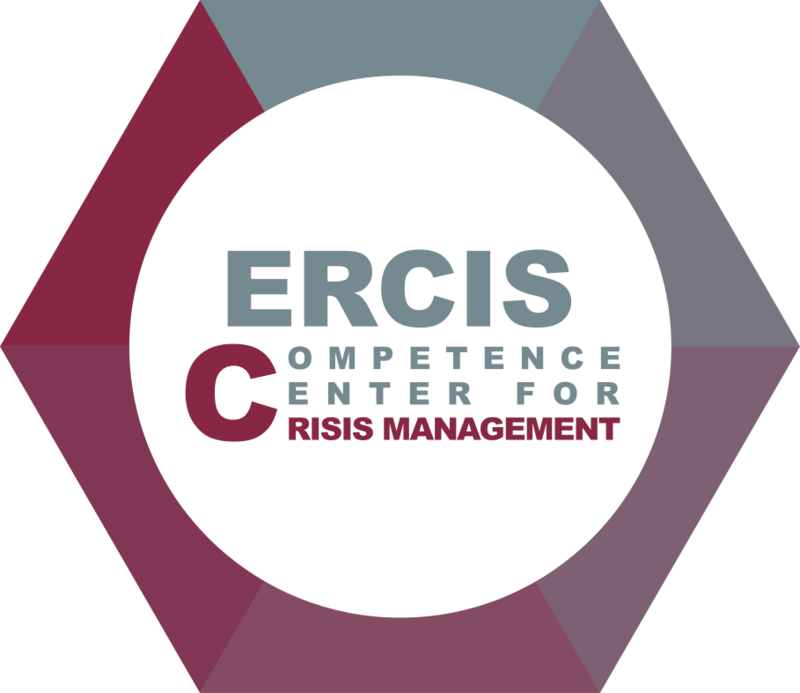 Besides, we will organize a moderated “round tour” with the participants to each of the practitioner stands so everyone can briefly give an overview on the organization and some selected information and communication technologies they apply in their specific crisis management domains. How can my organization participate? Are you looking to get in contact with other practitioners in disaster management and want to see the most current advancements in research for your work? 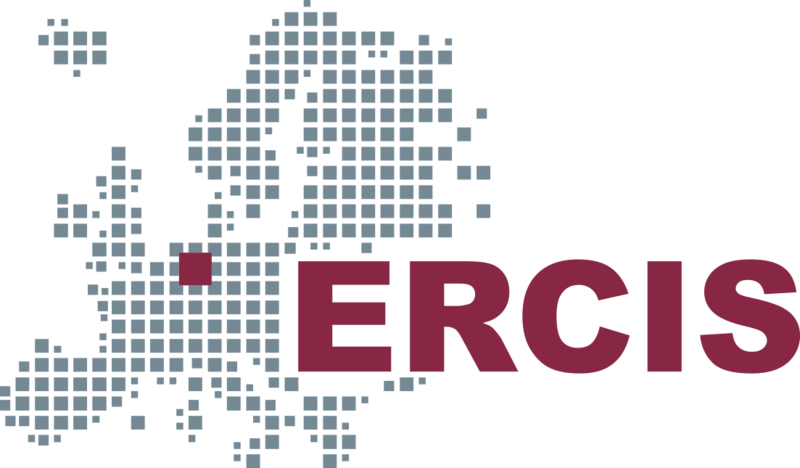 Are you working for an organization related to disaster and crisis management and want to engage in discussions with researchers from the same area? Do you have ideas how your work could be improved and how research could help to do so? Do you think some highly important and relevant topics are not covered by research so far? Have you already utilized research result and incorporated them into your work or do you plan to do so in the future? Then join us at ICT-DM’2017! If you can answer one of these questions with “yes”, we would like to welcome you in Münster. Become part of ICT-DM2017 and contribute with your experience to improving crisis and disaster management. Contact us on Twitter at: @ictdm!